Irish Mist Liqueur is a popular Liqueurs available from DrinkSupermarket.com in 70cl to buy online. 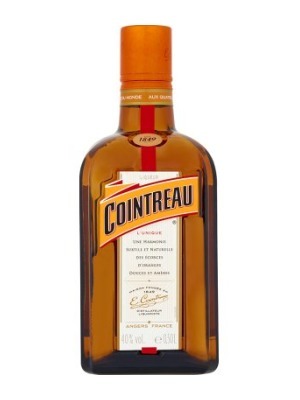 Visit DrinkSupermarket.com for the best price for 70cl of Irish Mist Liqueur or compare prices on our other Liqueurs products. IRELAND'S LEGENDARY ORIGINAL LIQUEUR. RICH LIQUEUR BLENDED WITH IRISH WHISKEY, HONEY AND NATURAL AROMATIC SPICES. New Bottle. First produced by Desmond Williams in Tullamore, Irish Mist is a superbly smooth and delicious blend of Irish whiskey, honey and natural aromatic spices. Irish Mist is a whiskey liqueur unlike any other, enjoy it with your favourite mixer and a squeeze of lime, or simply on the rocks. 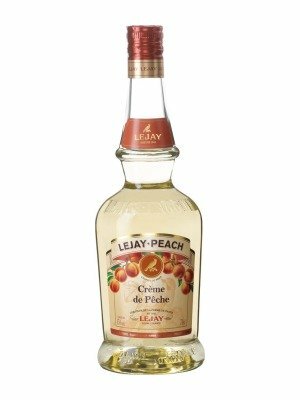 Where to buy Irish Mist Liqueur ? Irish Mist Liqueur Supermarkets & Stockists. 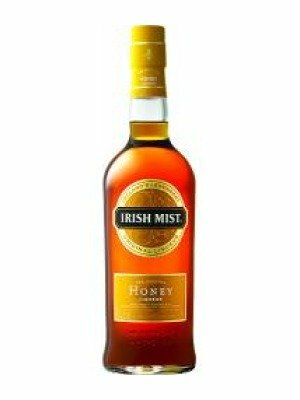 You can buy Irish Mist Liqueur online in most retailers and find it in the Liqueurs aisle in supermarkets but we found the best deals online for Irish Mist Liqueur in DrinkSupermarket.com, TheDrinkShop, and others. Compare the current price of Irish Mist Liqueur in 70cl size in the table of offers below. Simply click on the button to order Irish Mist Liqueur online now.